Merging GIS and BIM data introduces a geospatial element into structure design, which leads to safer and smarter buildings, roads, and transportation. 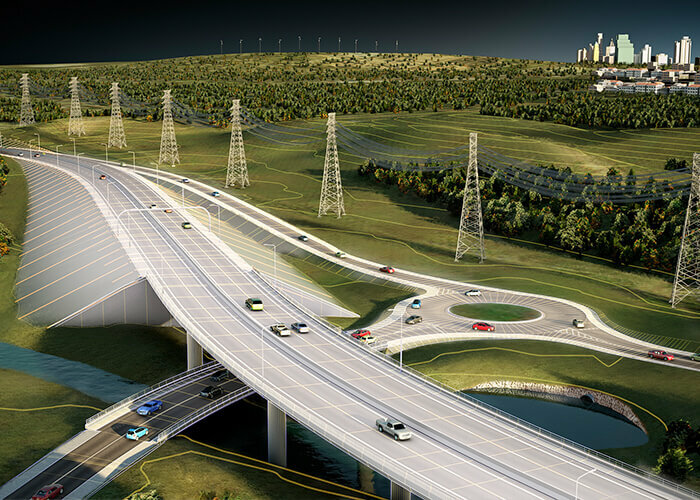 GIS data introduces a geospatial element to BIM design, so roads and bridges can be better planned in the context of their surroundings. 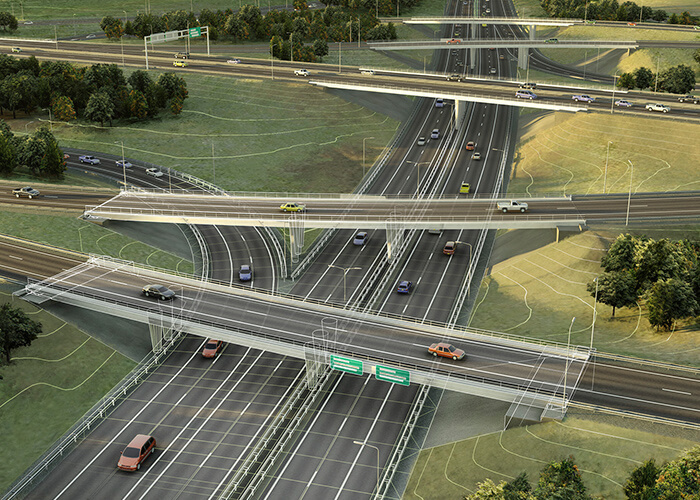 Through GIS integration, you blend a layer of geospatial context blended into the BIM model. What this means, for example, is that GIS can provide insight about flood-prone areas and give designers accurate information to influence a structure’s location, orientation, and even construction materials. Explore the tool that integrates BIM and GIS workflows. Integrating BIM and GIS data with information collected by autonomous car sensor systems will lead to better road design and management. With all GIS and BIM information stored in the cloud, stakeholders in both infrastructure and building projects will be able to manage data in any environment in any part of the world, yet reuse and repurpose that information in other contexts without having to continuously convert data. 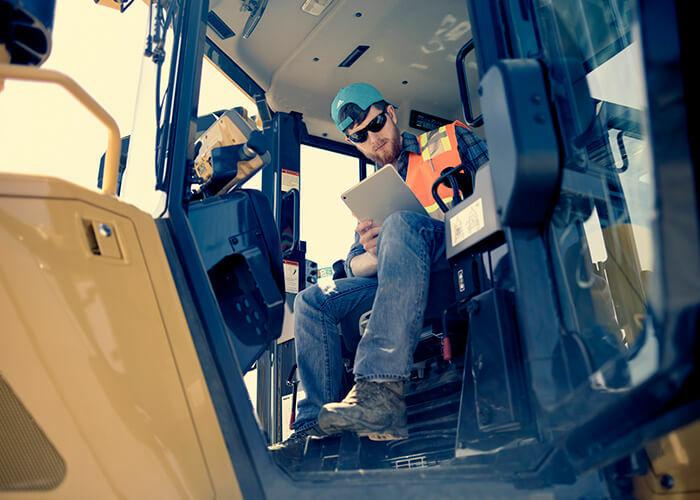 Whether general contractors bring the construction process into a factory for prefabrication or turn the building site into an open-air factory, there’s a new focus on improving logistics scheduling and minimizing job time and waste. Using GIS and BIM to bring a spatial dimension into this new industrialized-construction process will increase the efficiency of every project being built. 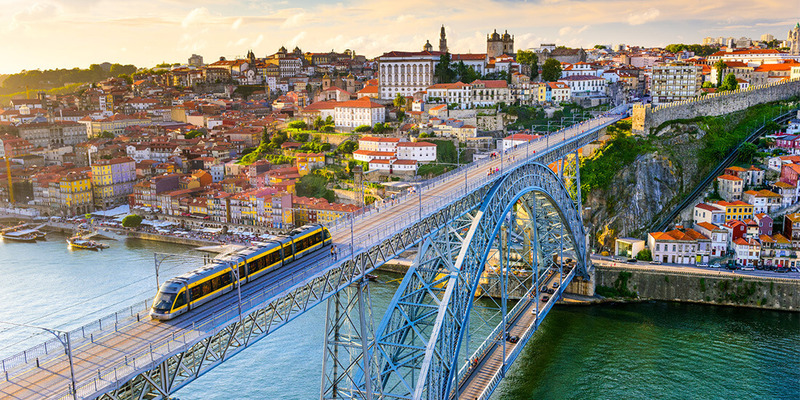 Designing roads and bridges for longevity starts with optimizing data exchange between BIM, CAD, and GIS. 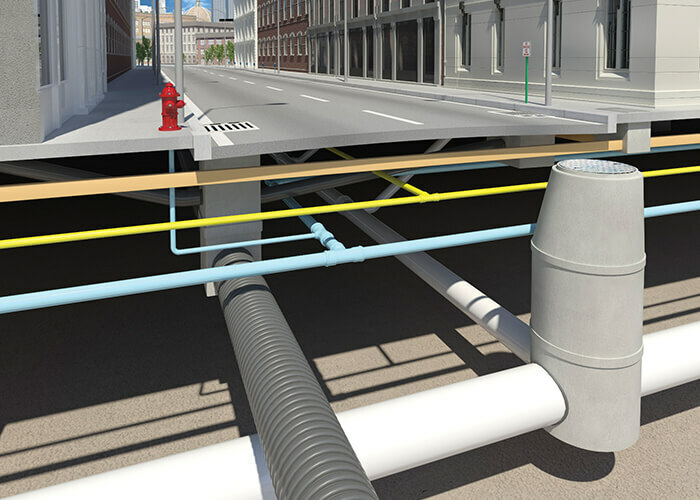 GIS and BIM data can be put to use during facility operations and management.